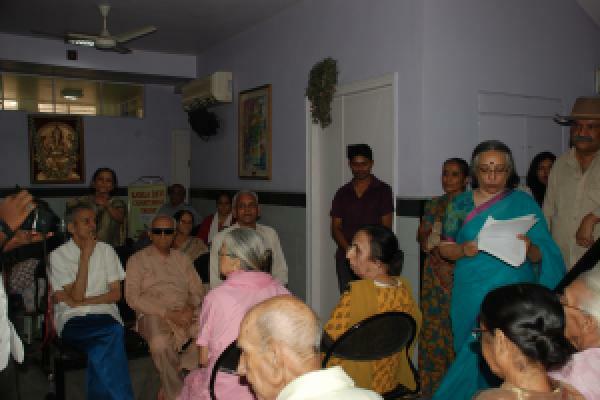 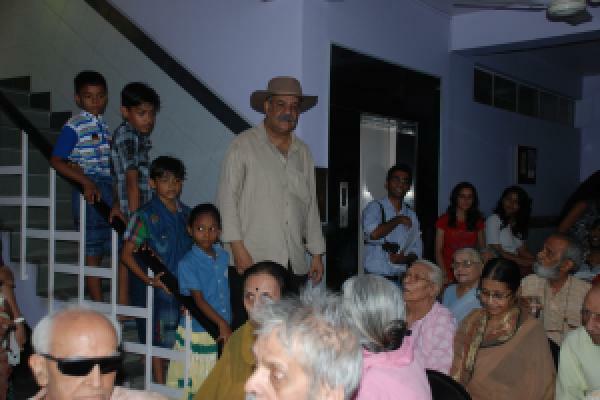 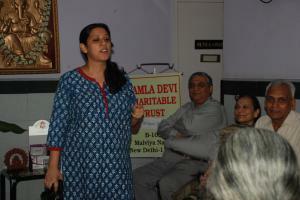 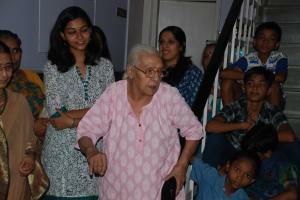 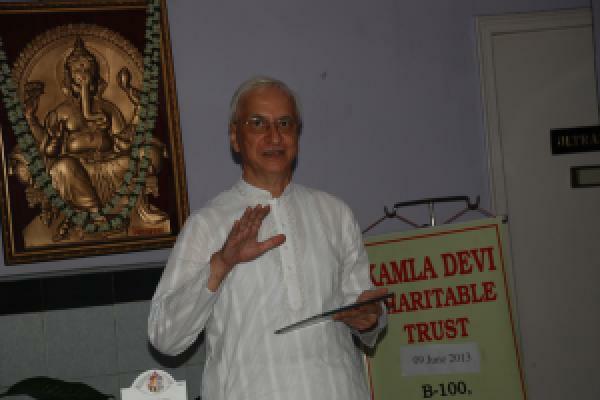 Delhi Poetree founded by Amit Dahiyabadshah to promote poetry reading organized a function in honour of the senior citizens in collaboration with Kamla Devi Charitable Trust and Vardaan Senior Citizen Centre on 9th June 2013. 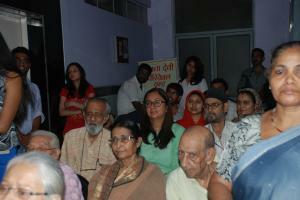 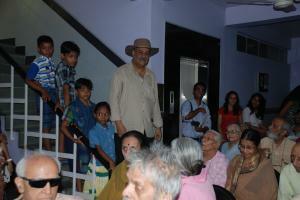 It was heartening to see the hidden young talent who entertained the seniors with their poetry. A number of senior members of the organization were present to encourage the youngsters and also show their interest in this field.